I'm Back with foodie me!!! Hello guys.... I am terribly sorry for everyone waited my latest update here as I have many true story happening nowadays. I hope everyone is already well prepared even though I will post some food picture here too but at first, let me tell you guys the story happened to me. A dream at hospital, I saw many people walking around and saw mom seat beside me and call me not to be a naughty girl, just eat and play my toys. I have dreamed this scenery few times that I was at hospital with mom and Mr Chooi as well. On the last day, we are travelling to somewhere else for holiday as well. After a while we reach to a small home and I was released freely with my mom and Mr Chooi to live in. Few days living at home, my mom and Mr Chooi bring me to somewhere else. Once we reached, " Oh, it's another hospital to play again?" that's what I said. After settle down, me, mom and Mr Chooi need to move in to this hospital and stay for play time. As time flies, everything make my mind more clear. THIS IS REAL LIFE STORY! I met serious car accident. All I remembered are on the last working day of August (28/8/2015), I will be going back to Sitiawan,Perak hometown for few days break after working in the morning. After I busy my working life, finally need to prepare back KL home and then my Sitiawan hometown too. Then the story stared. 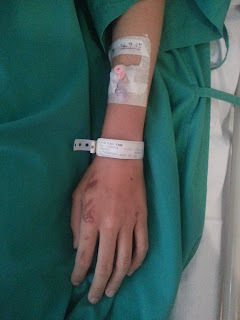 I was admitted to ICU in Teluk Intan hospital. I coma for a week and when I awake, my mind worked like kids. After doctor's examination, I can be released and back to my hometown. When I reached home, my mom plan another stay in private hospital after few days we at home. I only remember everything for nowadays as I saw many emails and text messages calling me to recover soon. Then I only realize the story is about me from the start.I am terribly sorry for the mess and thank you everyone that pray for me, wish me and visited me when I was in hospital. 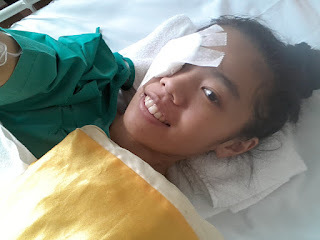 I am having back bone operation, right eye to open and many small injuries. PS: Sorry for letting you guys sad or disappointment when reading the blog. I will keep myself stronger to let you guys updated and myself updated for keep dating with foods. Love you guys ya. 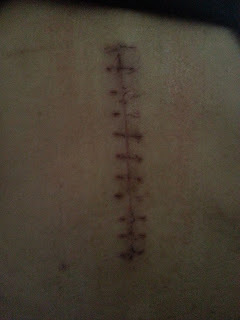 This is my previous look when I was at hospital. My right eye currently still the same but I believe it will be better. This is the second hospital admission at my hometown. I am sorry to share this disgusting picture, just let you guys know I am telling the truth about my back bone operation. 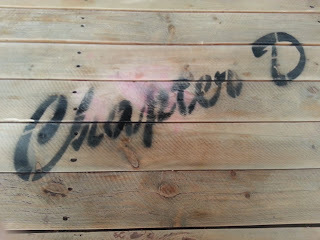 Everyone have many chapters in their life. 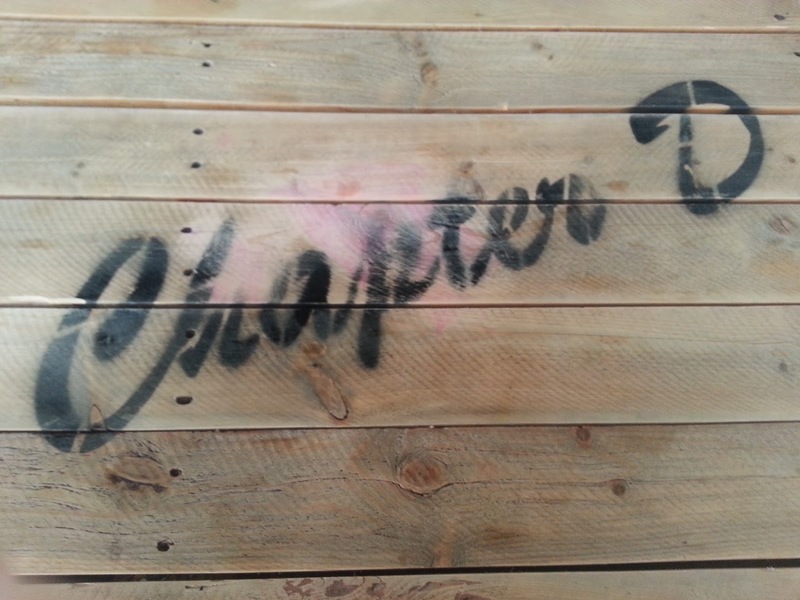 This is my Chapter D after the accident. 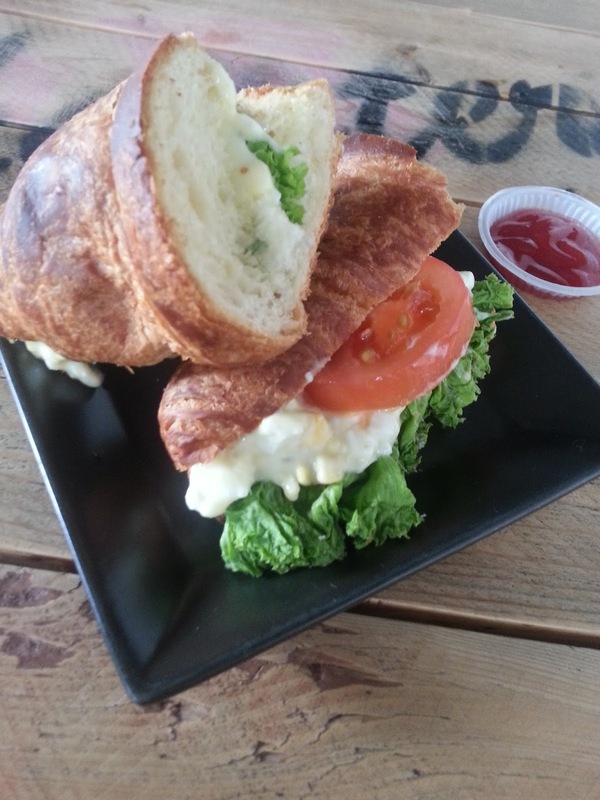 It has been a long time for me to eat outside as well others than eat from home. 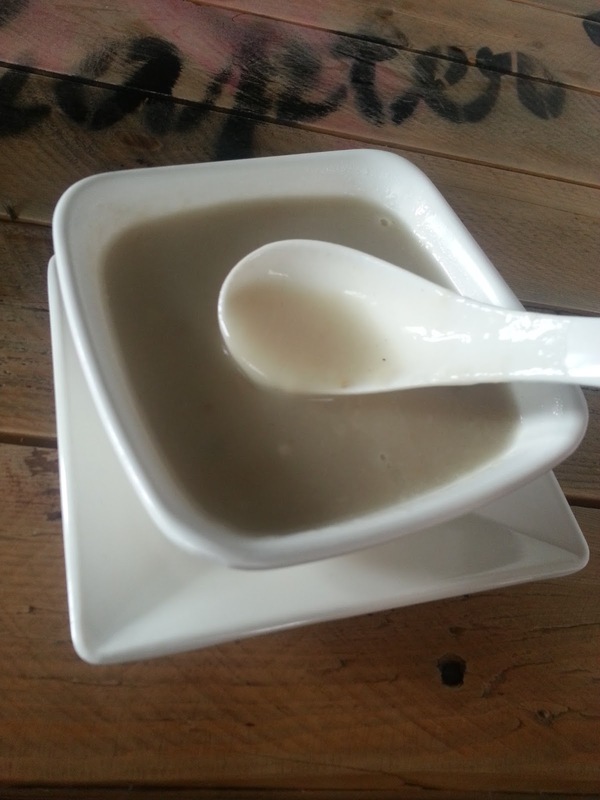 Delicious and soupy mushroom soup. Egg sandwich made me a lot remember how much was the food mean to me. 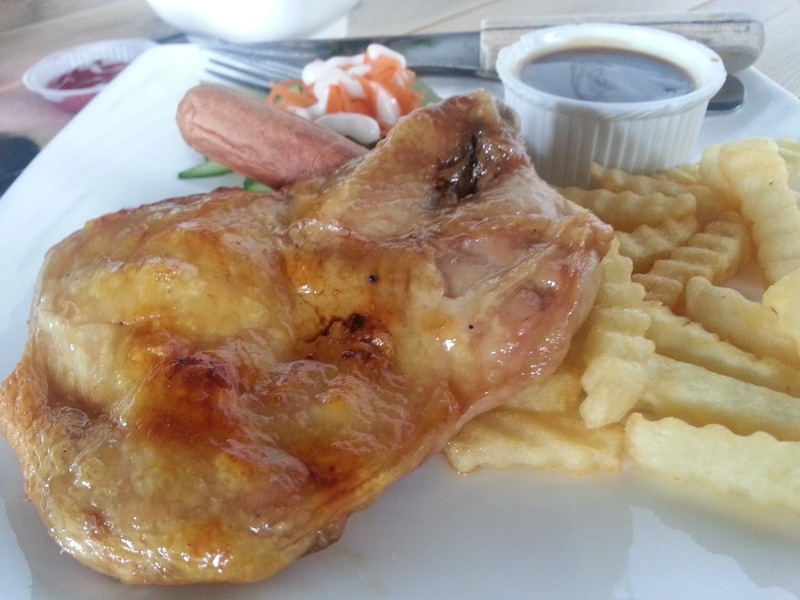 Last but not least, the delicious chicken chop.